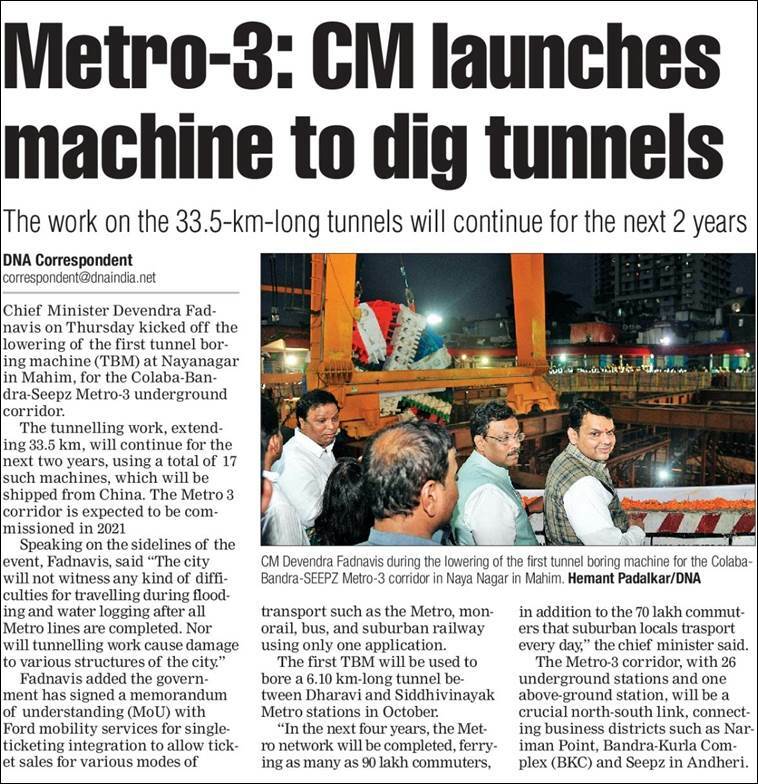 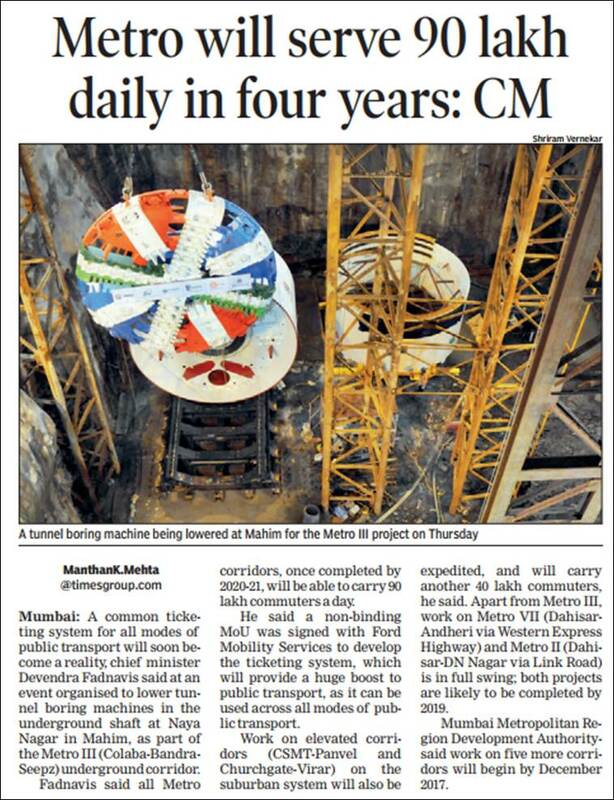 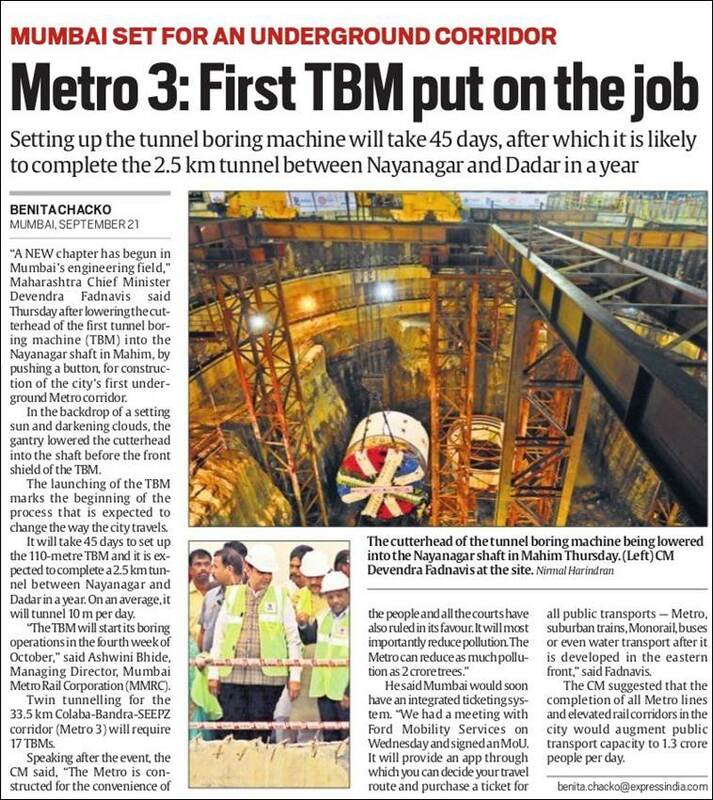 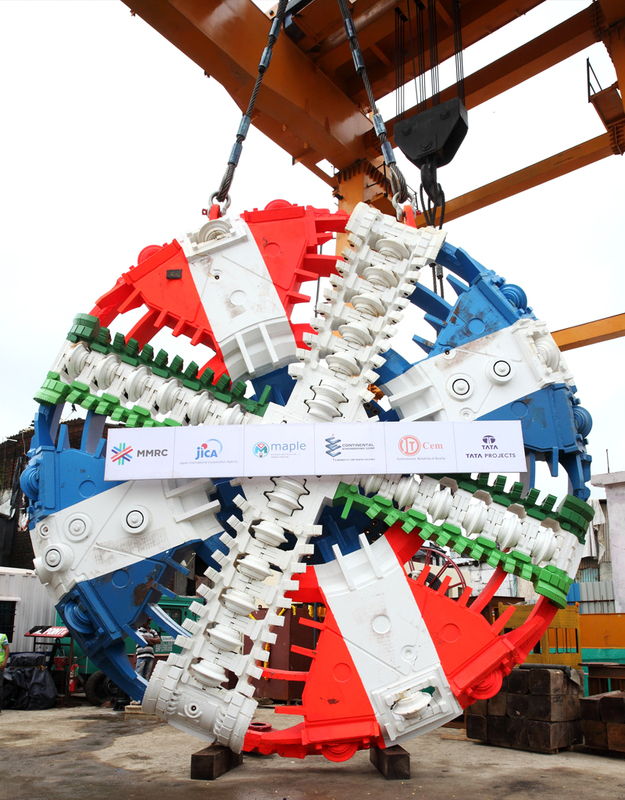 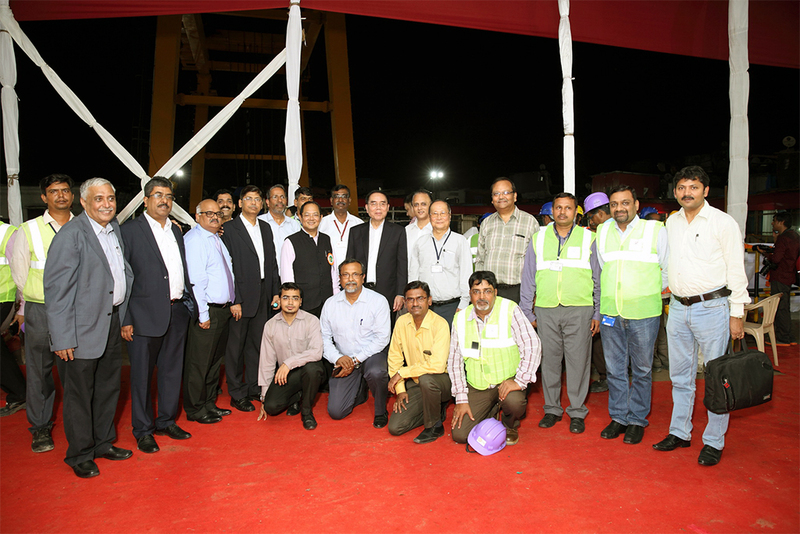 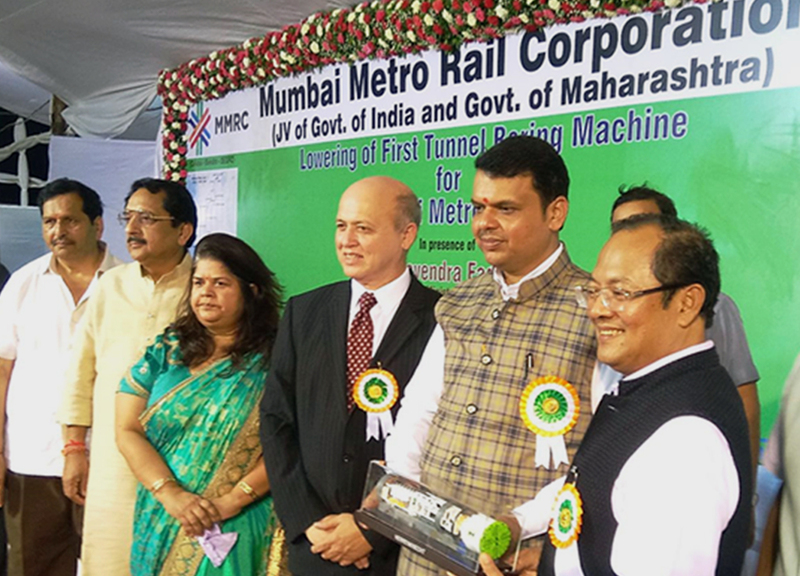 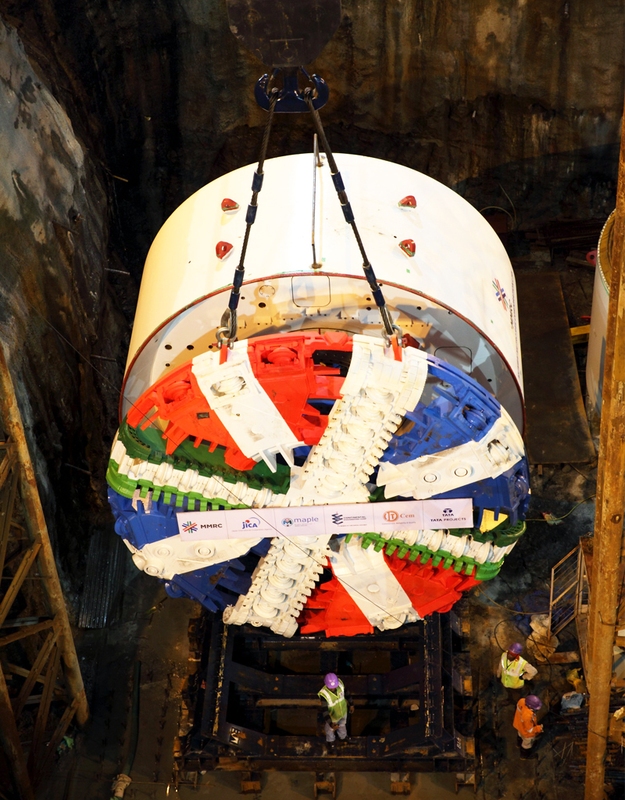 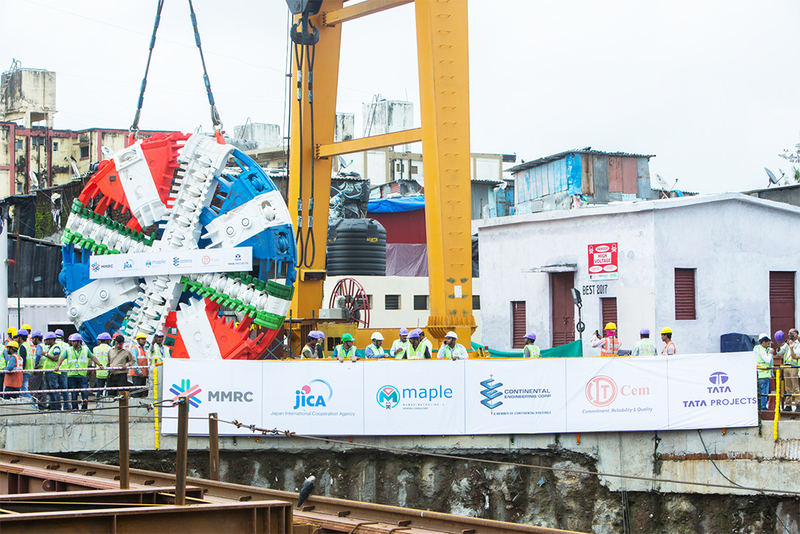 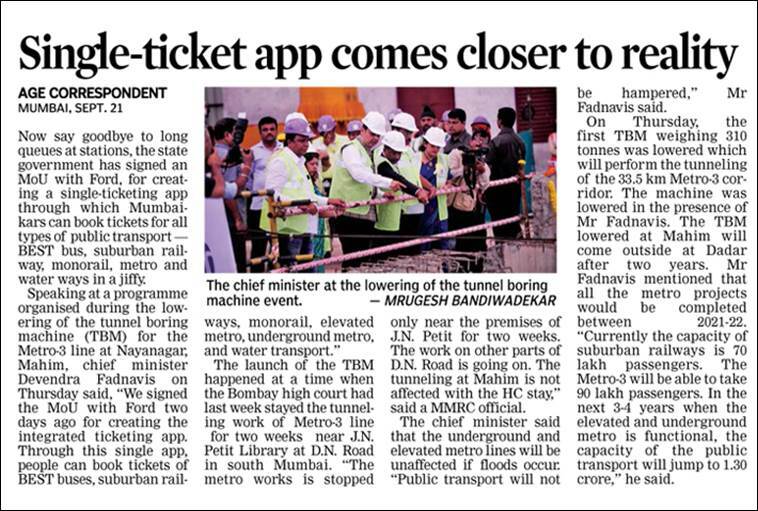 Mumbai Metro Line 3 – Inauguration Ceremony TBM Lowering – First TBM Lowering by us on this project. 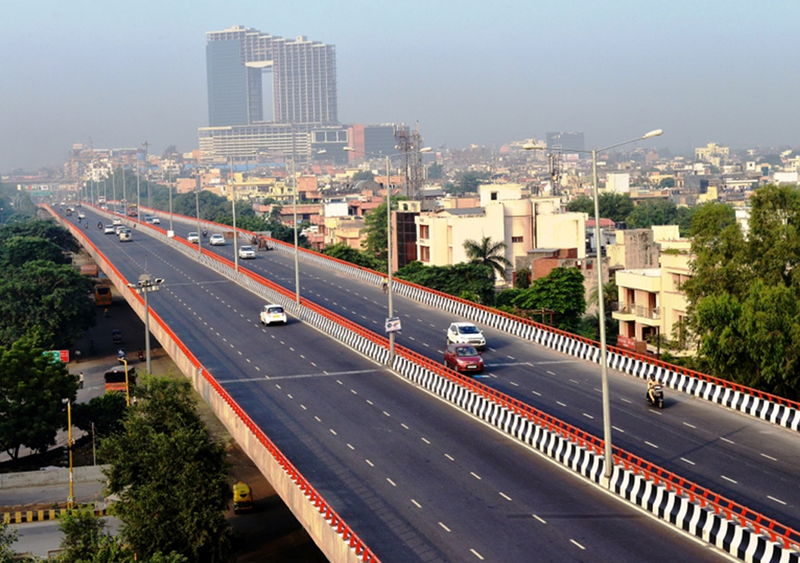 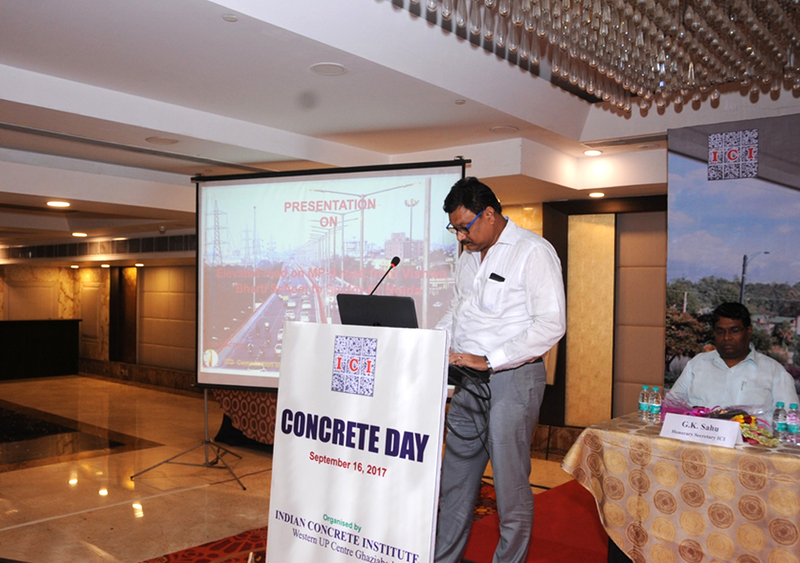 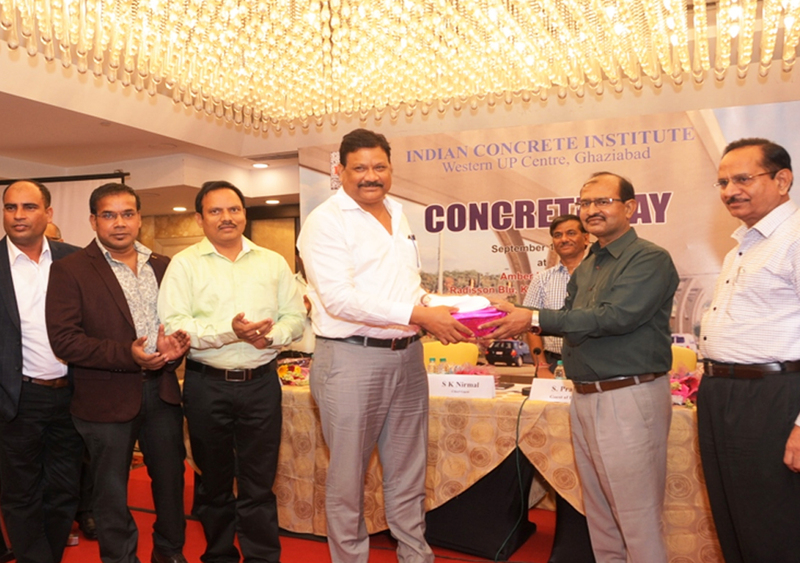 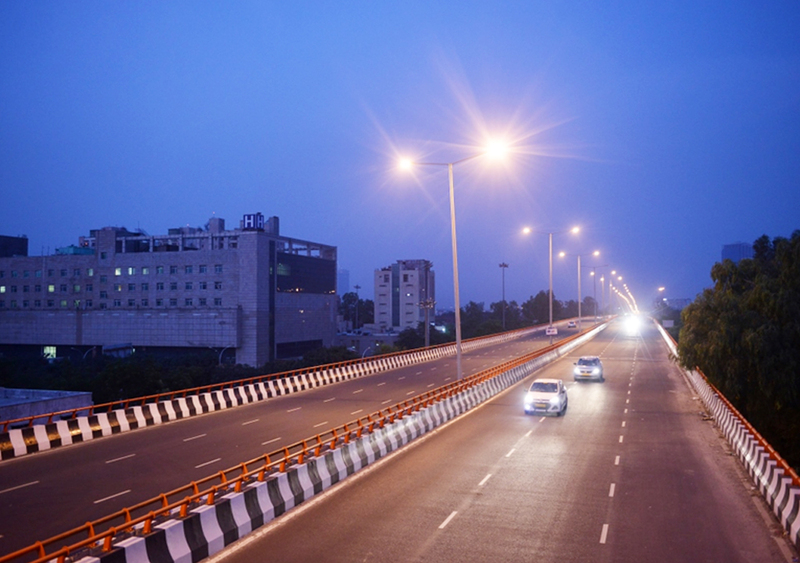 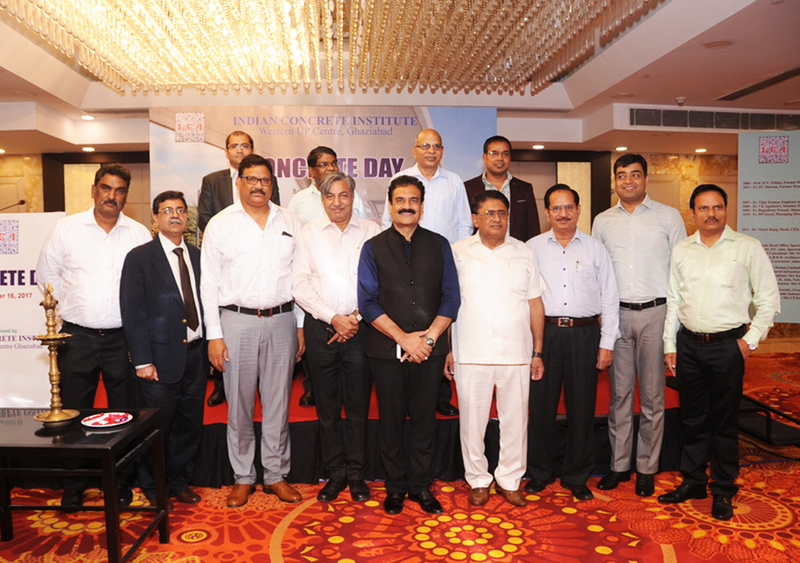 ITD Cementation awarded Outstanding Concrete Structure Award by Indian Concrete Institute for NOIDA Elevated project. 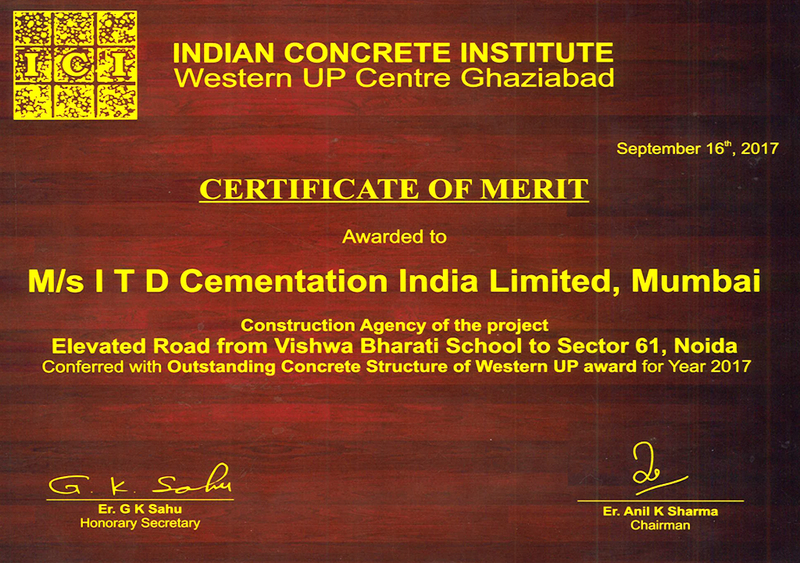 ITD Cementation received Outstanding Concrete Structure Award by Indian Concrete Institute for NOIDA Elevated project.